All about knitting…and much more! Set of 2 straight soft sculpture needles, 1.09mm diameter and length 3.5″(89mm) & 5″(127mm), in a beautiful, practical packaging. 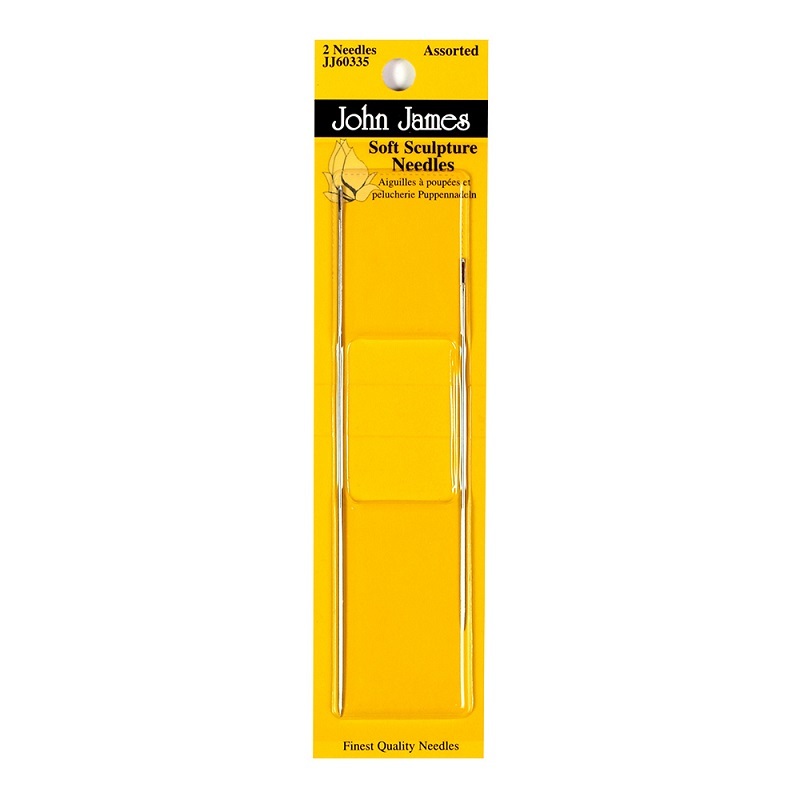 Long sewing needles ideal for use in doll making. Sometimes referred to as Soft Sculpture needles. Excellent quality, amazing performance, perfect finish! The best needle in your hands, assists you complete any needlecraft/stitch project easily, quickly and flawlessly! Do you want to know everything about needles? Click here! Call us at: +30 213 03 44 606 or click here to send us an e-mail. Doll Needles – In a beautiful, practical packaging!